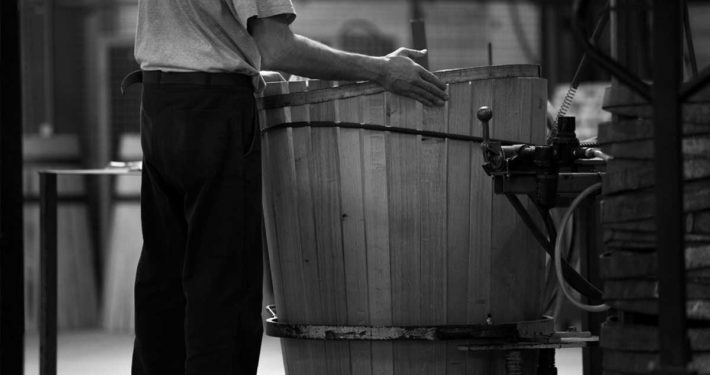 The barrel-making process is an ancient tradition that has been passed down for thousands of years. Although machines provide necessary assistance in the barrel-making process, they will never replace the expertise of the coopers. 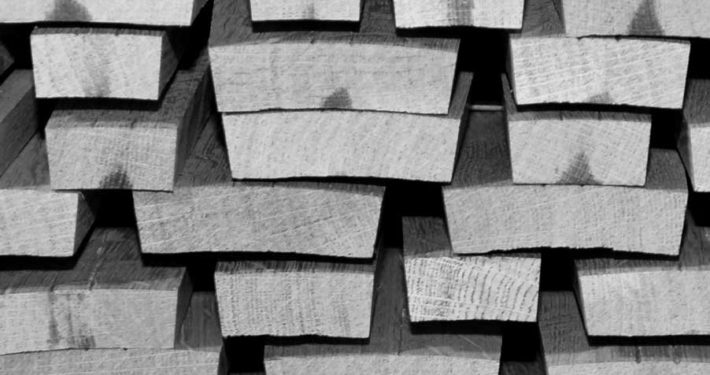 Stave selection is the first step in the process and heavily relies on the trained eye of a master cooper. 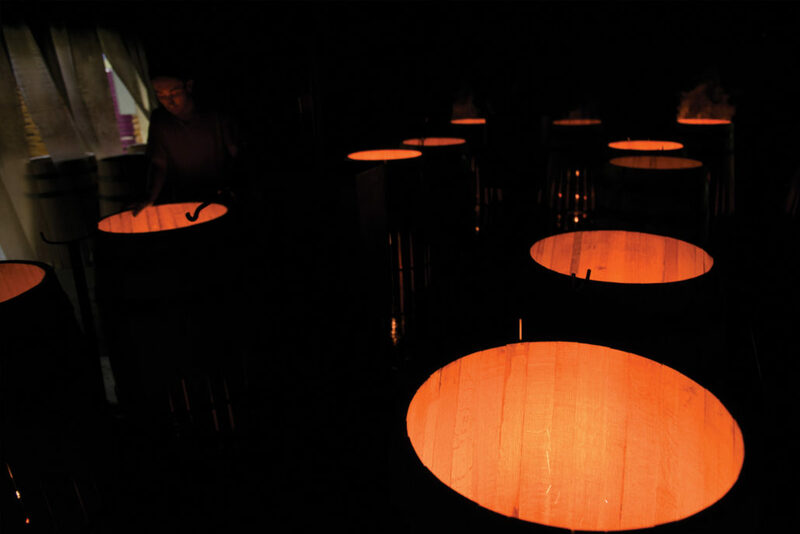 After a visual inspection, staves are selected for barrel production. It is then time to “Raise the Barrel” by arranging staves in a circular fashion. This is often called “Mise En Rose” because the staves fan out like a rose. Once these straight staves are secured by three metal hoops, the bending process begins. By alternating exposure to water and fire, the wood softens and is bent into the final barrel shape. Joints are also sealed during this process. The barrel then sits atop an open flame for upwards of 30 minutes. During the toasting process, the desired flavor profiles are brought out of the barrel. These flavors will eventually be imparted into the wine. Toasting specifications are dictated by our clients and are followed meticulously. After toasting, the “croze” is created on both ends of the barrel. The croze is a groove in both ends of all staves that will hold both heads securely into place. Once the heads are in place, the barrel is then subjected to a hot water pressure test to ensure its impermeability. The barrel is then beautifully sanded and planed, and the temporary hoops are replaced by permanent hoops and pounded into place with a mallet. 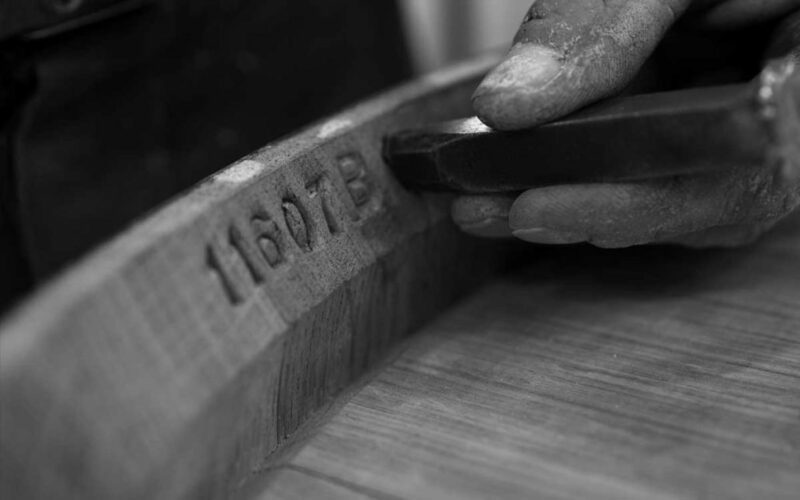 Each barrel is then imprinted with its own individual serial number and wrapped for storage. Seasoned in the forest, then yard-aged for a minimum of 24 months, the staves free themselves of the bitterest tannins but maintain aromatic richness brought to the fore by the barrel-making process. 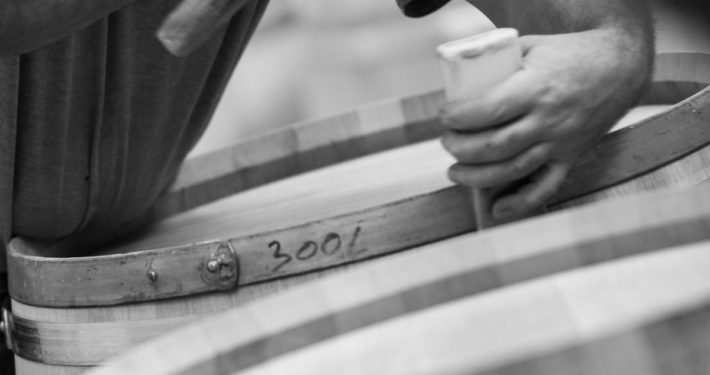 Fire, water, and craftsmanship help the barrel to take shape. 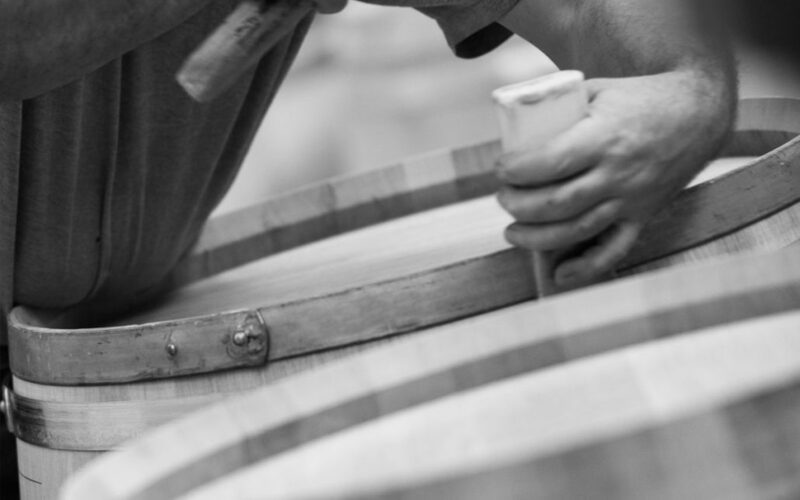 Fire, water, and craftsmanship help the barrel to take shape. 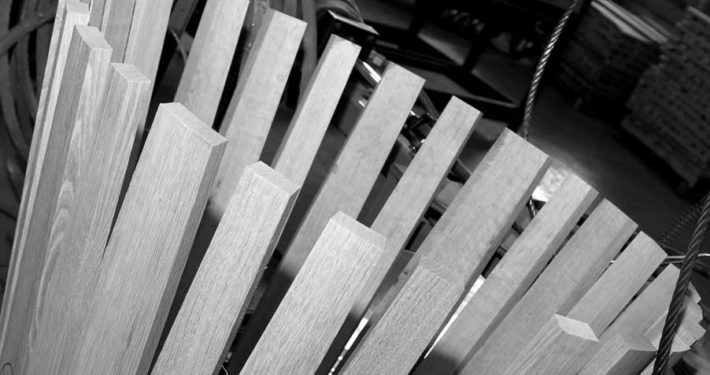 Fire oak toasting is a moment of extensive care, where, for each client, customized specifications are followed. Perfect harmony between wood and wine is our goal. Lifts fruit and adds structure. Brings fruit aromas to the front. Smooth tannins, longer on the flame, creates mid-palate structure. Creates dominant fruit, with very intense aromatic complexity. Fruit mellows with empyreumatic flavors. A historical house toast and still a current favorite. Used by the finest Napa Valley wineries for over 25 years. Imparts spice. Spicy and grilled aromas dominate. Water spraying keeps the flame low. Special water treatment can be applied to any toast. In 1954, Victor Nadalié began choosing and purchasing entire trees enabling complete control of the stave-cutting and traceability process. Nadalié has employed specialized tree-cutters from the same family for generations. Each Nadalié barrel has a serial number. 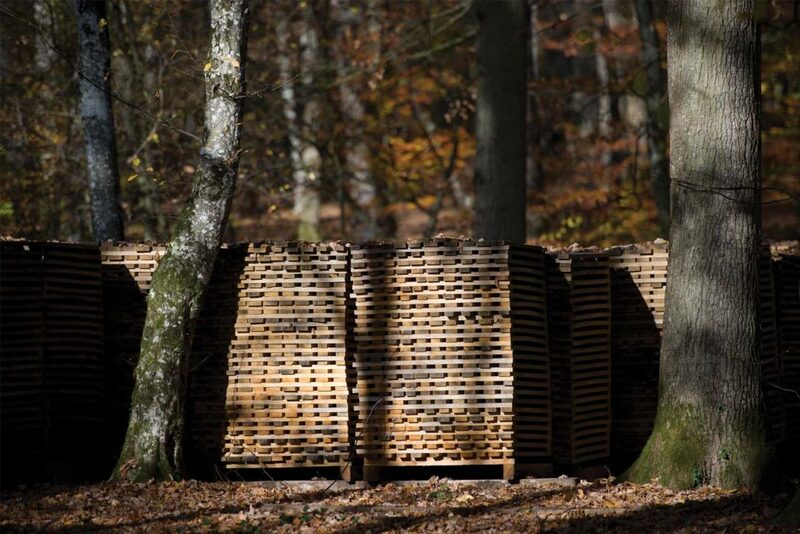 It is a guarantee of the wood’s origin, the type of toast, and can be used to trace all of the manufacturing details.